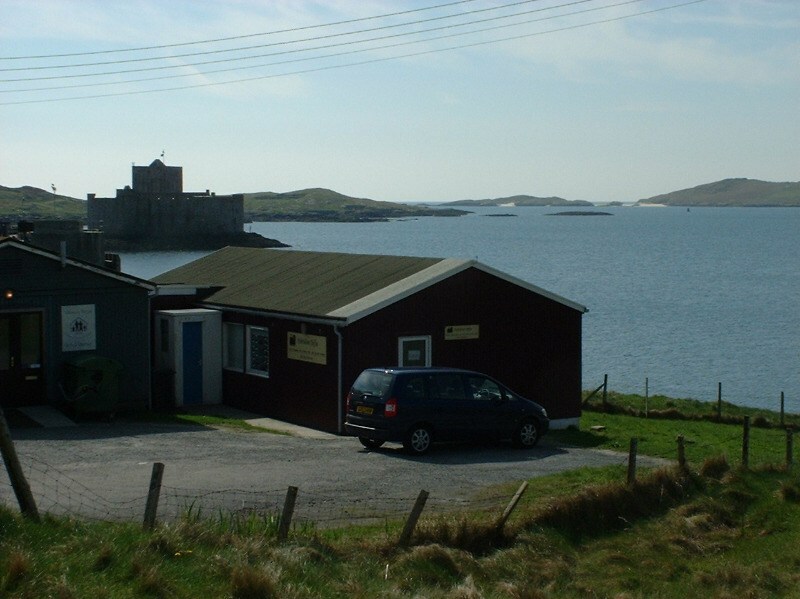 The Hebridean Toffee Company is situated in the heart of Castlebay, overlooking the bay and Kisimul Castle. 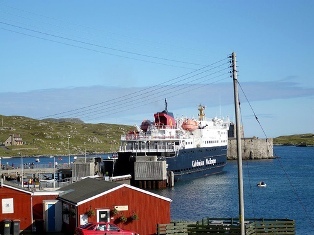 We are just a short walk from Castlebay Pier. 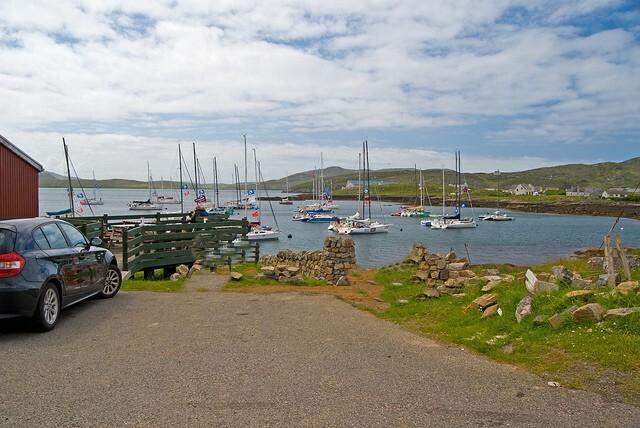 Look out for our signs which will direct you to us.